WITH YOUR PET IN MIND. 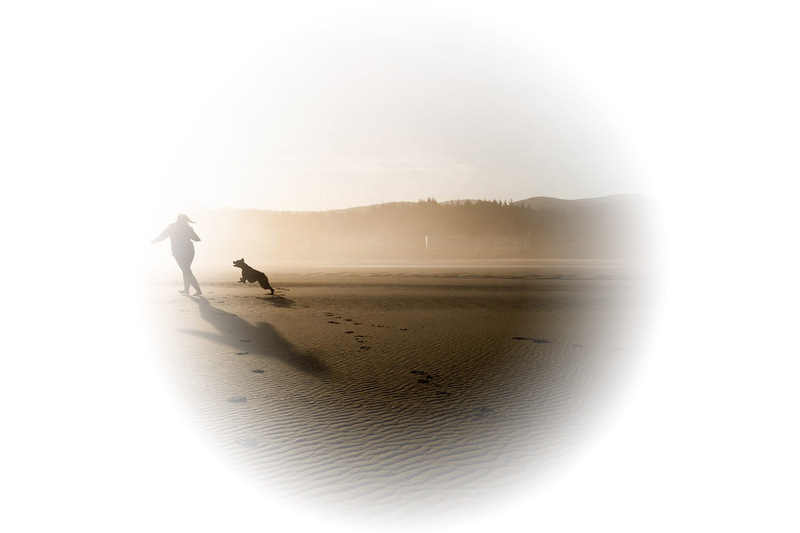 Our mission is to provide a healthier, more natural alternative to pets and their owners. As we like to call it, we want to give pet owners more freedom to choose what is truly best for their furry buddies. Our line is currently in demand within raw-feeding circles, holistic enthusiasts, coconut oil fans, and the general public who with time lean towards herbal alternatives to harsh chemicals. We believe that we carry responsibility for our actions. This is why we carefully select our vendors. Many partners we work with a regular donors of animal shelters and NFP clinics. In addition, we, ourselves, regularly donate our product and funds to NFP’s of our choice. Behind Our Science and Our Promise. Dr. Gurman holds Ph.D in Biochemistry and Nutrition. 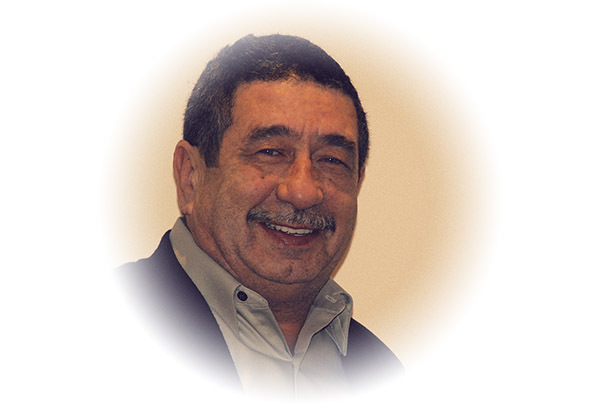 Has over 45 years of scientific experience. Worked in military biochemical labs in Russia. Lead scientific labs that focused on researching roles of medical herbs on physiological functions. Served as a scientific director at a pharmaceutical startup, CDI. Founded FPS veterinary clinic in NYC in 1999. Has over 110 scientific articles and 7 books. 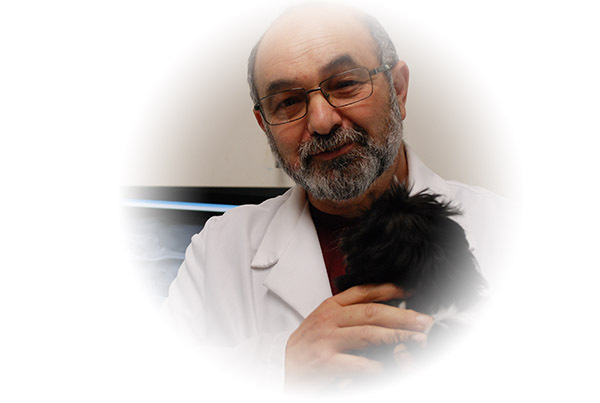 Dr. Brodetskiy has over 40 years of veterinary experience. 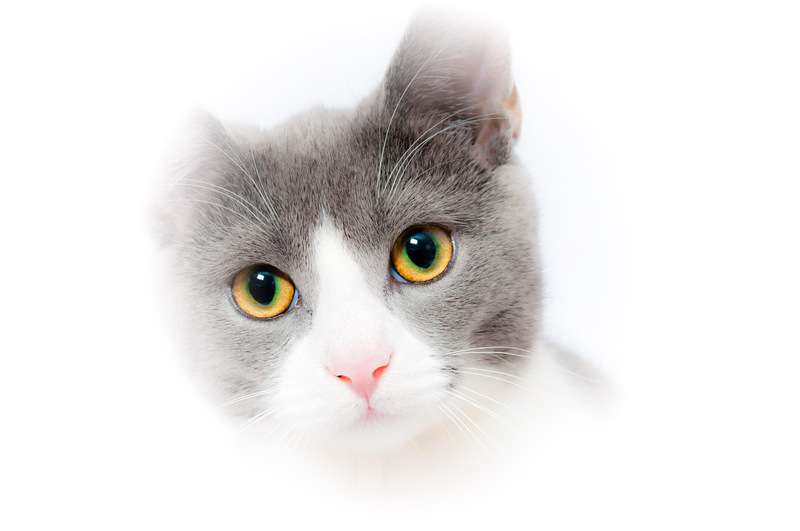 Holds two advanced degrees: DVM and Ph.D in veterinary pharmacology. Since 1999 Chief Veterinarian at ADB, P.C. – internal medicine and surgery, veterinary endocrinology and nutrition. Has dozens of publications, mentored 9 licensed veterinary doctors, helped save thousands of pet lives.